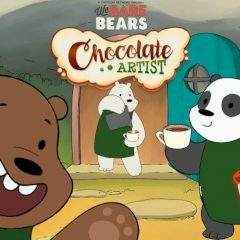 Become a chocolate artist and serve clients in time to get three stars. Swipe to attract more visitors and get money. Complete bonus level to have more stars and credits!